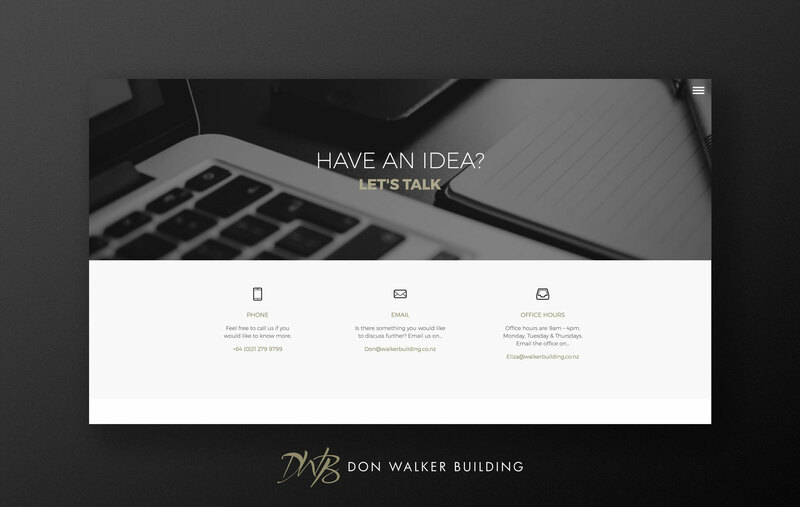 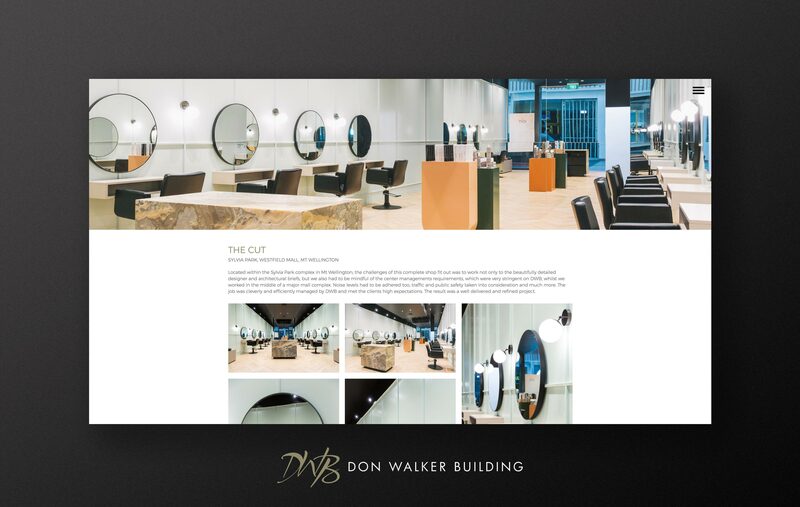 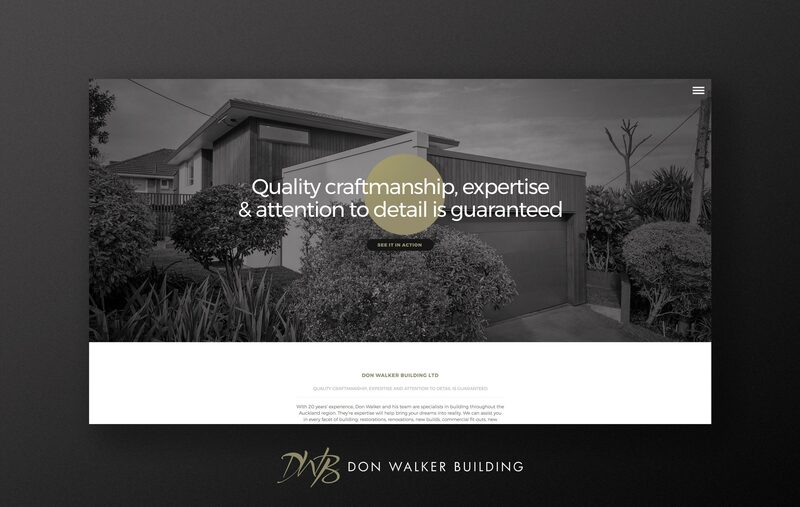 Don & his wife Eliza Walker have had a successful building business for several years now and the only thing missing from their marketing credentials was a site that housed all their amazing creations. 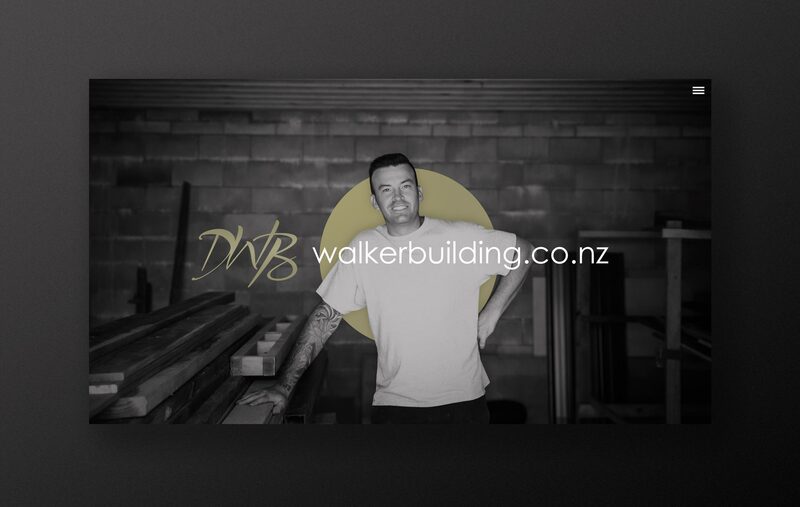 With small tweaks to their already existing logo, the website became a well branded and slick tool for luring potential clients. 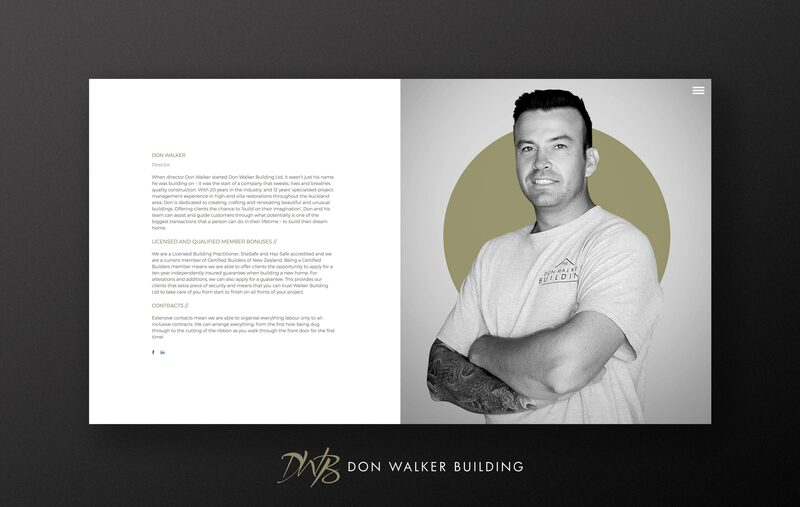 Great People + Great Skills = Great Result.